Yes kids! You've read it properly, that's how I got my public area job at Kings Canyon on the 26th October 2012. 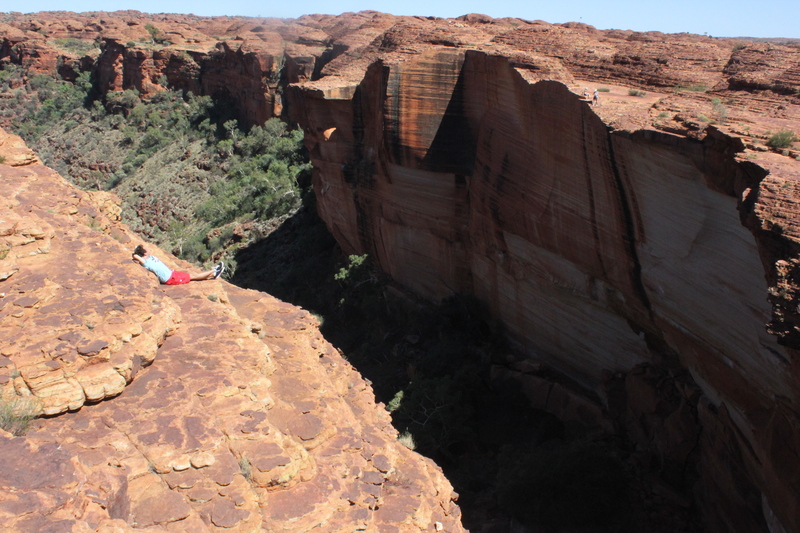 Of course I did hesitate especially after the way this job got offered to me but Kings Canyon is a beauty from nature, a huge canyon which is located in the middle of nowhere, right in the middle of Australia, in the desert between Alice Springs and Ayers Rock. I was really attracted to this place and people had told me many times that I should not miss it. But I was really hesitating not only because of the job that was offered to me but also because summer had just started in the heart of Australia, the famous red centre, that becomes a gigantic micro wave attracting all kind of reptiles that anyone sane would rather live without. But after all, how many times in a lifetime one gets the opportunity to clean toilets in the desert around Christmas time when it's in average 40 degrees outside?! When I left the roadhouse in Yuleba, I focused my job research on hospitality and especially resorts. 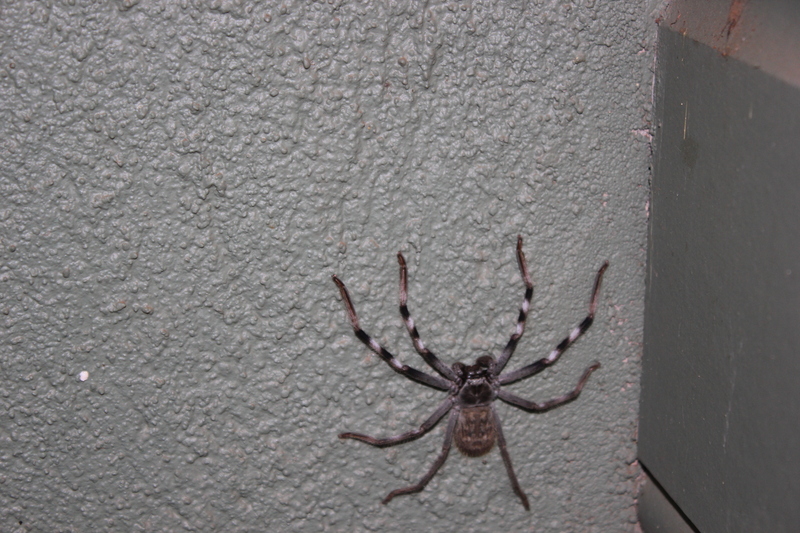 They are all over Australia in all the main touristic spots and are usually composed of an hotel, a bar, a restaurant and a shop. Most people who work in these resorts are Australians but there are also backpackers coming from around the world. People come and go all the time so it is not too difficult to get a job in this kind of establishment that always need employees throughout the year to run their business. 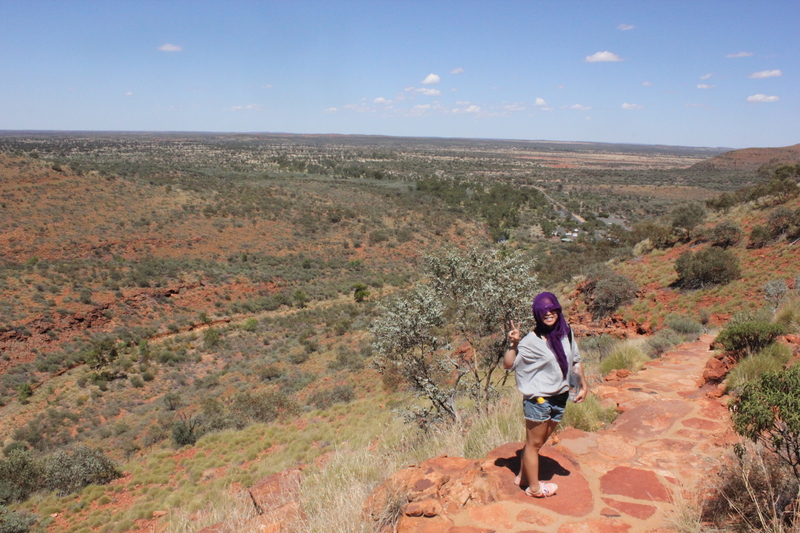 That is how I ended up in the desert at Kings Canyon for almost three months. An incredibly rewarding experience that I will never forget. I worked there at the hottest time of the year, between end of October and mid January. I must admit that I have never been so hot in my entire life, especially at Christmas time when the temperatures reached 48 degrees – on the evening they were never dropping under 30! At night insects get into the rooms and sometimes sneak in and out the sheets. After a while I got used to it, we literally lived together with the fauna! Many of my colleagues were blocking their doors with towels to prevent snakes, scorpions etc from getting into their room! Being really scared of all these reptiles I was very apprehensive of living in this wild environment. All the more so as when I arrived I was given a piece of paper listing all the reptiles we had to be careful of at this hottest time of the year. In the canteen there was also a note announcing the snake season and telling us to be careful when moving around the resort! 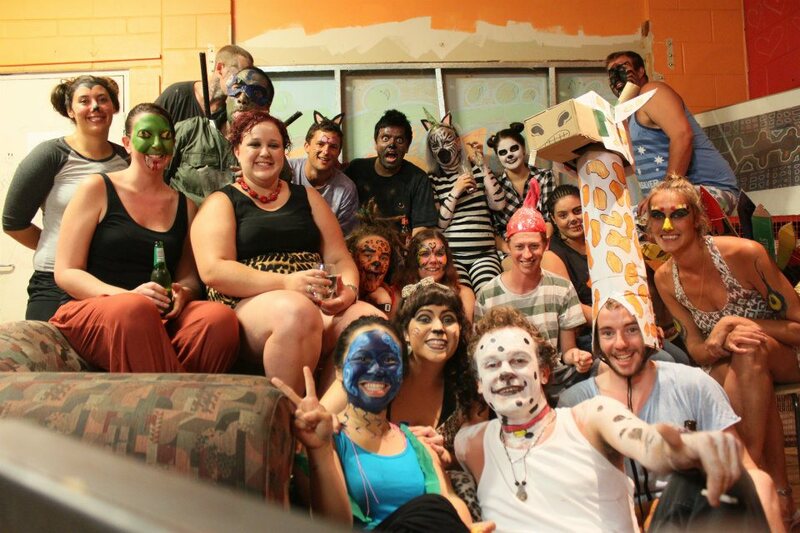 On top of this complete immersion in this wild and isolated environment – the closest city being Alice Spring, 320 kilometres away – encounters with people coming from all around the world made this experience pretty unique. 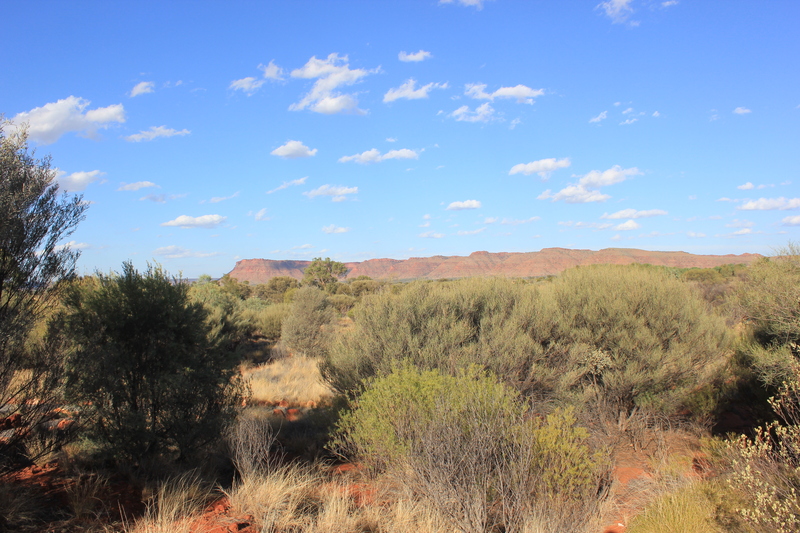 “You will see, this place is not really about the job but it's more about the amazing people who are working here.” told me Nick, an Australian who had worked at Kings Canyon for several months. However, living in such an environment is a psychological experience, sometimes challenging as we permanently live with the same people in a very constrain space. It allows to learn a lot about the others but even more about ourselves. It's a bit like a Big brother experience in the desert! When we feel blue we become very vulnerable as it's difficult to escape, see somewhere else to take our mind off – you can forget about cinema, shopping, clubs etc..! Feelings and emotion are distorted and ten times stronger. Even the canyon's friendships are skewed as we become friend with people we would have never talked to in a “real environment.” Nevertheless I've made real friends of a lifetime during the few months I lived in Kings Canyon. We shared laughters, tears but also fears as we escaped a massive bush fire that devastated several acres around the canyon last January. Finally, there is this majestic canyon with its orange surface that overlooks the horizon. I did the main hike three times which allows people to walk on top of the canyon and each time I was impressed by the immensity and the beauty of its rocks. It is like walking on another planet that we rediscover at each exploration. I left many memories and a part of me behind when I left Kings Canyon. I was dreading this part of my journey but finally I don't regret at all these 2 and half months spent at the canyon. Back to civilisation, I saw most of my friends and we are still in touch six months after this memorable experience that we lived together.